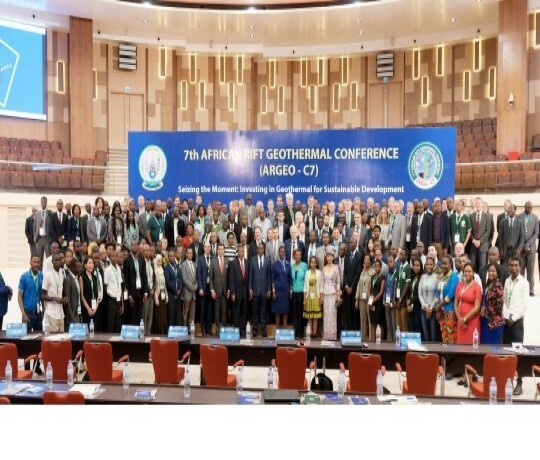 STEAM will present two interesting papers at the 7th UNEP ARGeo congress, taking place from October the 29th to November the 4th, in Kigali, Rwanda. A paper will present a new strategy for the geothermoelectric project development: the GWD - Generation while drilling - solution, developed to facilitate the production of electricity already during the drilling phases. The other will present the particular features of a zero emissions Geothermal Power Plant in development phase Italy, where STEAM has performed the Feasibility and the Definitive Design and facilitated the Permitting and Authorization processes.